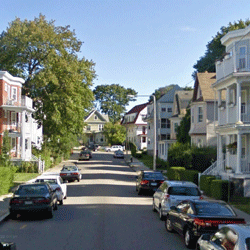 Airport taxi lexington ma, Boston Airport Taxi, Boston Airport Shuttle. Minivan taxi with child seats. Get nonstop and direct shuttles at cheaper rates from Boston’s most trusted cab providers. Book a shuttle now for your airport Boston pick-up or drop today. Boston Airport Express is here to provide you affordable, comfortable and reliable shuttle service. Unlike other shuttle service providers we pick you up from your address and not some school or hospital that you are not familiar with. You also have the liberty to travel at a time that is agreeable to you and you do not have to depend on shuttle availability. Our Lexington Airport shuttle services are very popular with students groups, international passengers with fewer extra luggage. 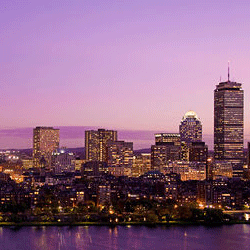 If you are looking for a private car service use our regular Boston car service. Families, businessmen and tourists should use this service rather than shuttles. You may also ask pre order car seats (infant / booster / regular) and stop-overs as per you requirement. Lexington is home to a significantly large migrant workforce that regularly flies back to their native places. Lexington is popular for its history and also plays host to many parks, monuments, historical landmarks which date way back to the colonial era/revolutionary times. Visitors throng sites such as Battle Green, Minuteman Statue, Minuteman National Historic and Old Burying ground. Such visitors need convenient car services; something that is offered by Boston Airport Shuttle specializes in. The town center treats locals and visitors to popular art galleries, exceptional shops, movie theatre and awesome dining. For an even greater time in Lexington, acquire the services of Boston Airport Express, Great Boston Area’s best full-service professional car company. The company will satisfy all your transportation needs as they deliver timely services in comfortable vehicles with professional drivers.